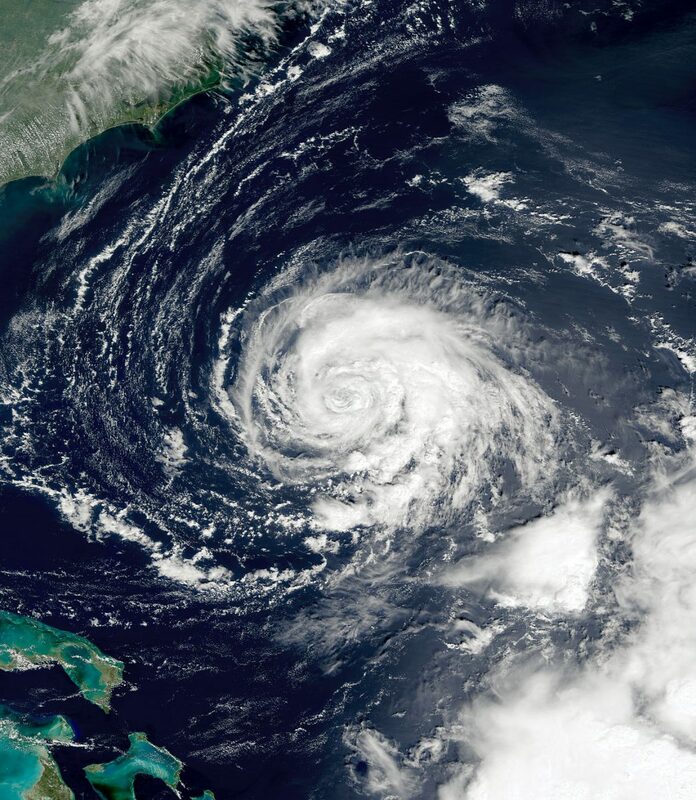 As we all make preparations for Hurricane Florence, both for our homes and businesses, may we be reminded to 1) breath, 2) check on neighbors and pets in need, 3) implement your business and household disaster plan, and 4) be ready to help one another clean up post-storm. Below is a list of resources that are here to help you get back on track post-storm. We remain hopeful that the impacts will be minimal – but should you or your business need assistance, below are some helpful neighbors you can turn to. Lastly, we urge our broader community of neighbors to Think Local First when it’s safe to do so. Your local business community – across all sectors – are greatly impacted by storms of this nature. Even in best-case scenarios when flooding and physical damage is not a concern – the evacuations and loss of tourist traffic create an immediate loss of revenue. When you are ready to get life back to normal, we urge you to put your dollars to work in the community in which you choose to live. Love the Lowcountry. – Lowcountry Farmers Hurricane Prep & Announcements from our friends at Clemson University. – Carolina Farm Stewardship Association hosts a long list of resources for NC and SC. Note: It would be a good idea to document crops, acreage, stage of crops, and take photos of crops for insurance purposes.